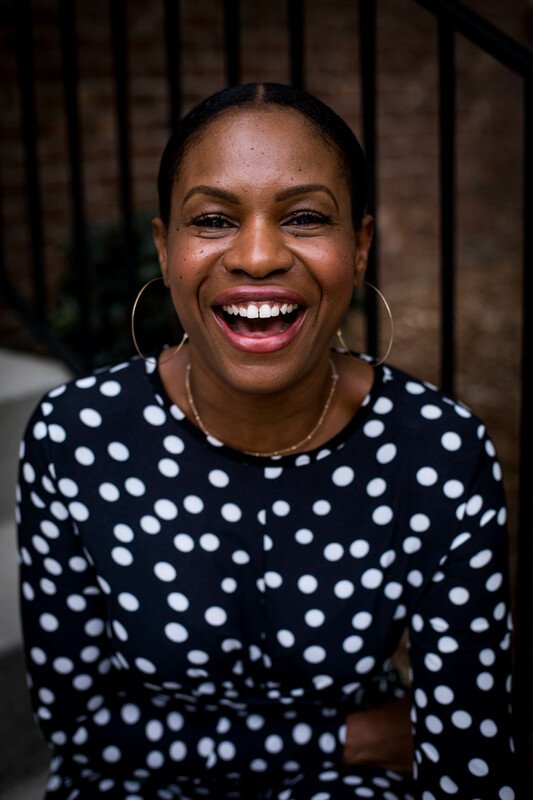 I strongly believe that when you look your best you have the ability to take on the world. Nothing completes your outfit of the day like a fabulous hair style. I recently started wearing wigs to switch up my every day hairstyles, however I am still very much obsessed with wearing my natural hair in my signature bun. One of the disadvantages of wearing a wig every now and then is that dirt tends to build up on my scalp. Also when I wear my natural hair in my signature bun, I tend to wait 2 to 3 days before washing my hair. Waiting 2 to 3 days before I shampoo and condition my hair causes a good amount of dirt buildup. 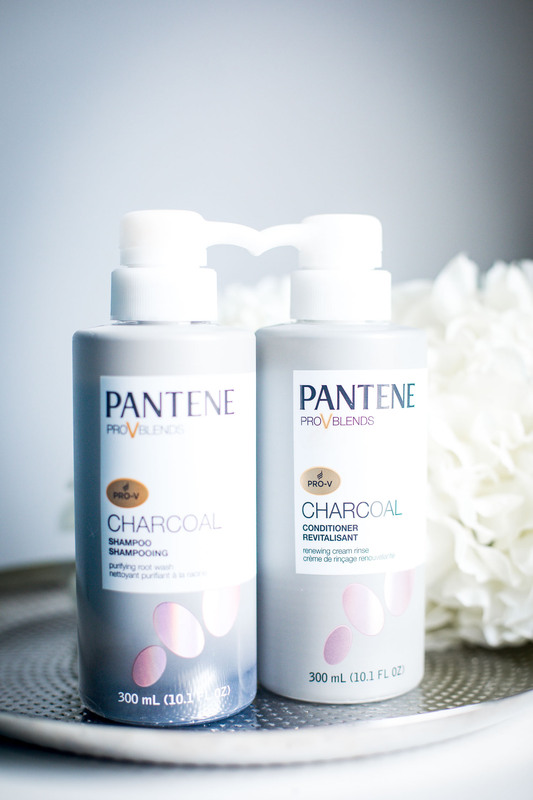 To combat this problem of dirt buildup, I partnered with Pantene to try their new Charcoal Collection. The collection features a silicon free cleansing shampoo and clarifying conditioner that uses activated charcoal. This ingredient gently purifies by absorbing impurities like a magnetic attraction. These products also use Pro-V nutrient blends to improve the hair’s health from the inside out. 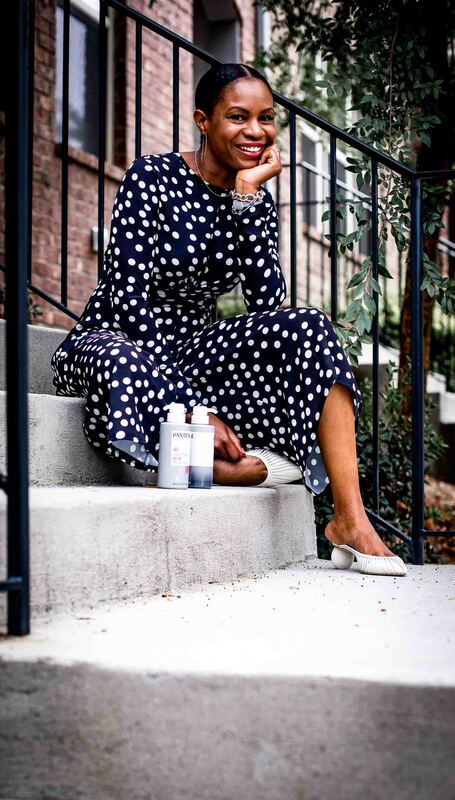 Charcoal Collection attract impurities like a magnet, it also releases antioxidants which helps the hair look refreshed, clean, and full of shine. Get 20% off on these amazing products, click below. 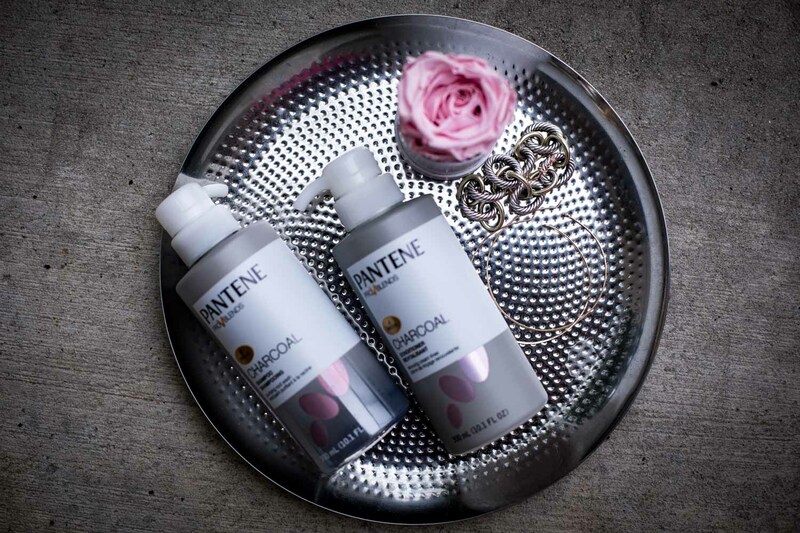 Knowing that my natural hair is healthy when it’s covered up, and when it’s not covered up is so important to me, and that is why I am love with Pantene Charcoal Collection, and I think you will be too.